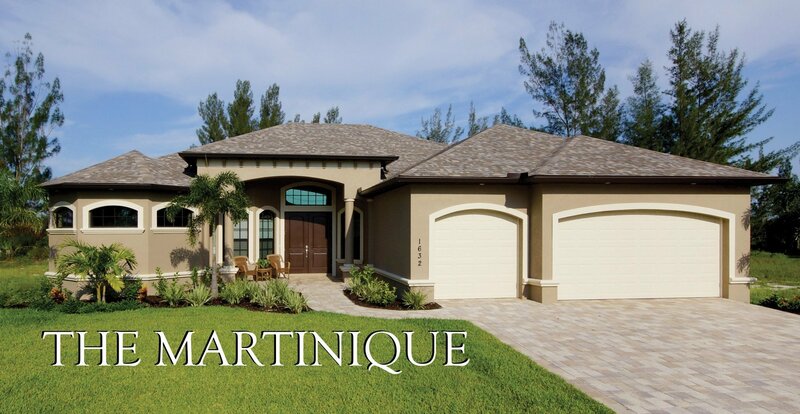 The Martinique is the standard of spacious living. With almost 3,000 square feet of living space, there is room for the whole family. Offering a spacious floor plan with a Family Room, Living Room, Dining Room, Open Kitchen, Study and Nook. Plus large bedrooms starting at 12’x11′ and a spacious Master suite 14’x22′.